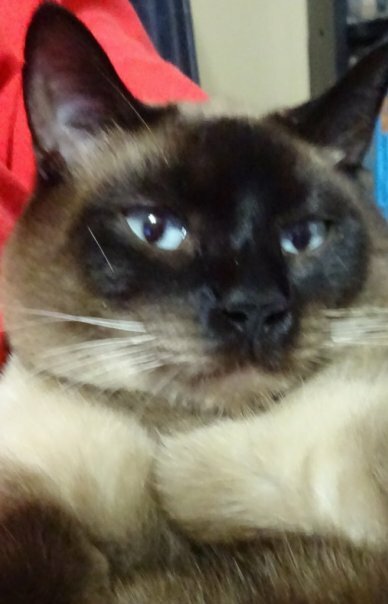 Mr. Siamese | Rescued in Middle Tennessee! 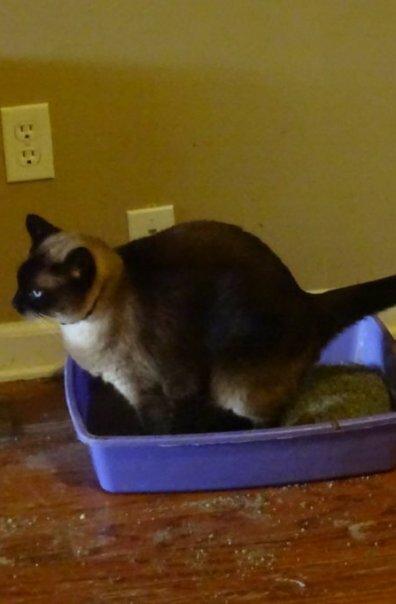 Mr. Siamese rushed to Tidy Cats Purina as the litter was changed tonight. It’s important to find a litter that cats will use and not avoid using. It’s important to get rescues like Mr. Siamese litter trained as soon as possible given the fact that they have been outdoors for un-determined amounts of time. Mr. Siamese goes on adventures. 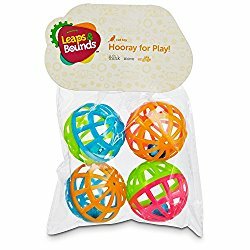 Mr. Siamese enjoys very very simple toys like these a pack of 4 balls. These balls provide Mr. Siamese with hours of fun. They really inexpensive too and unlike other toys, Mr. Siamese seldom gets bored with these toys.